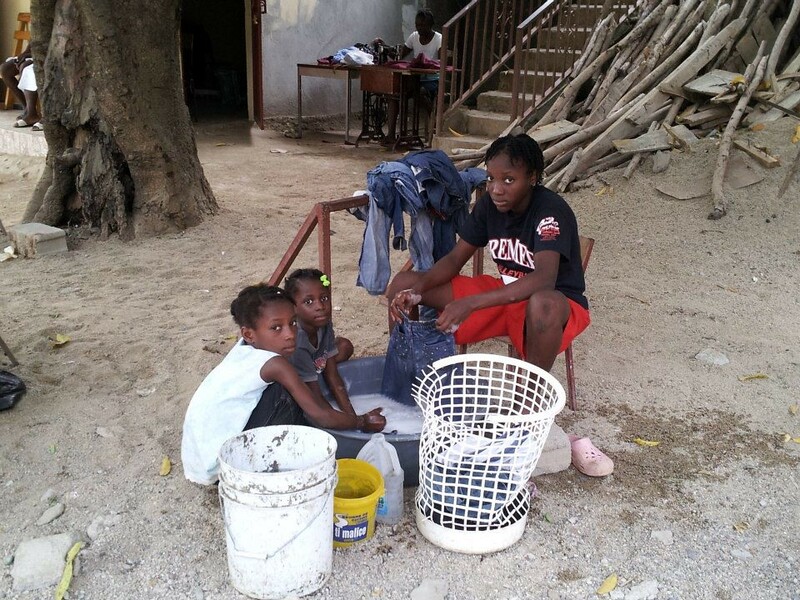 Princeton janitor brings clean water home to Haiti CNN - In the U.S., Josue Lajeunesse works as a taxi driver and janitor. 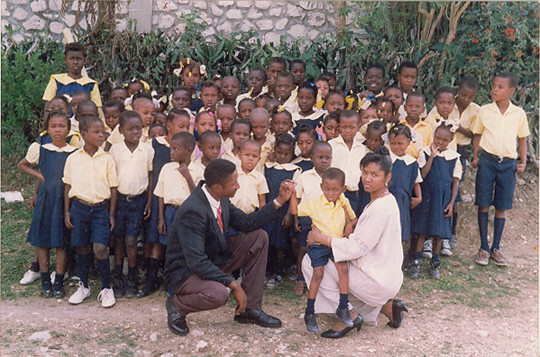 In Haiti, he's a hero to thousands for bringing clean water to his home village of La Source. 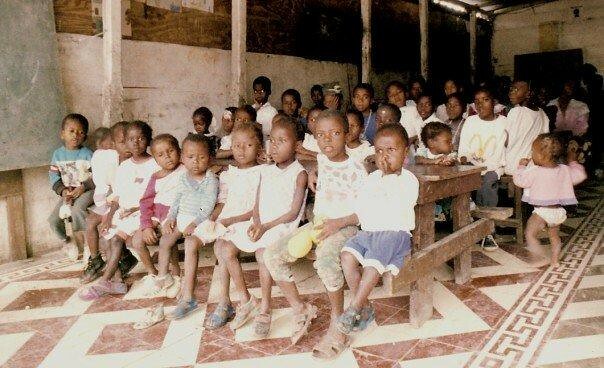 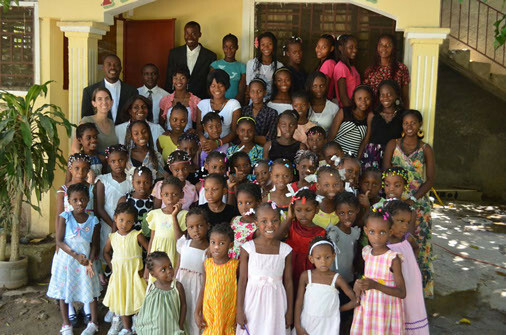 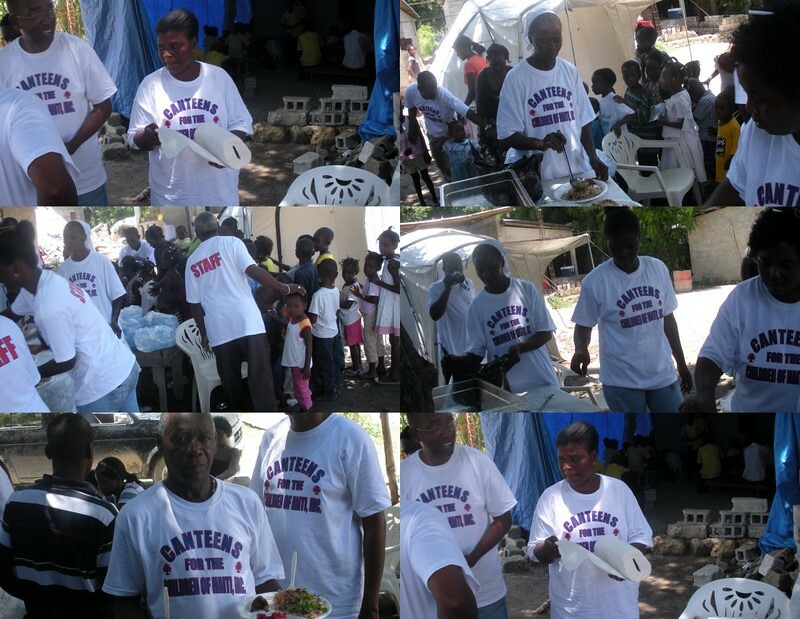 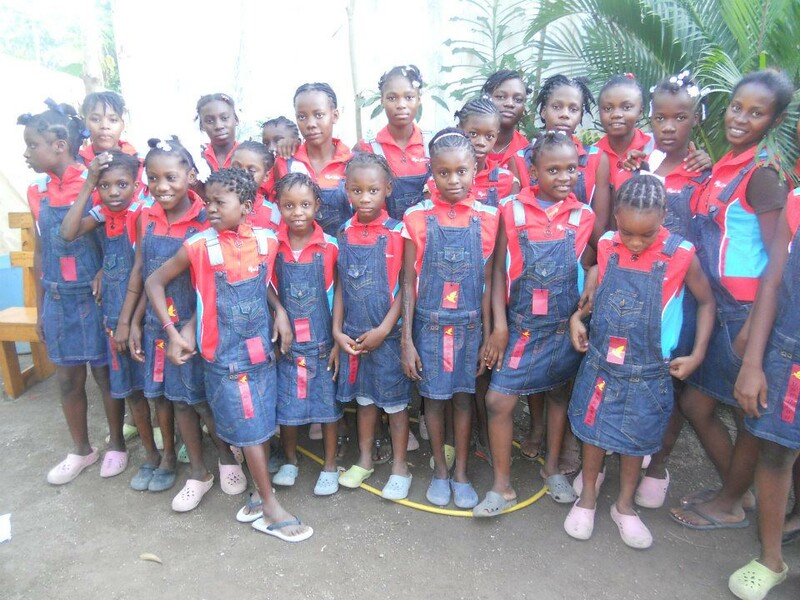 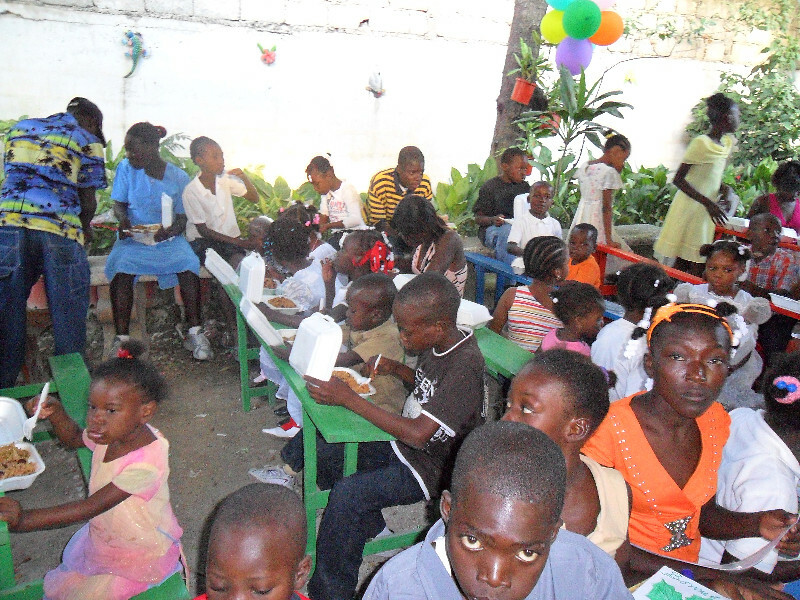 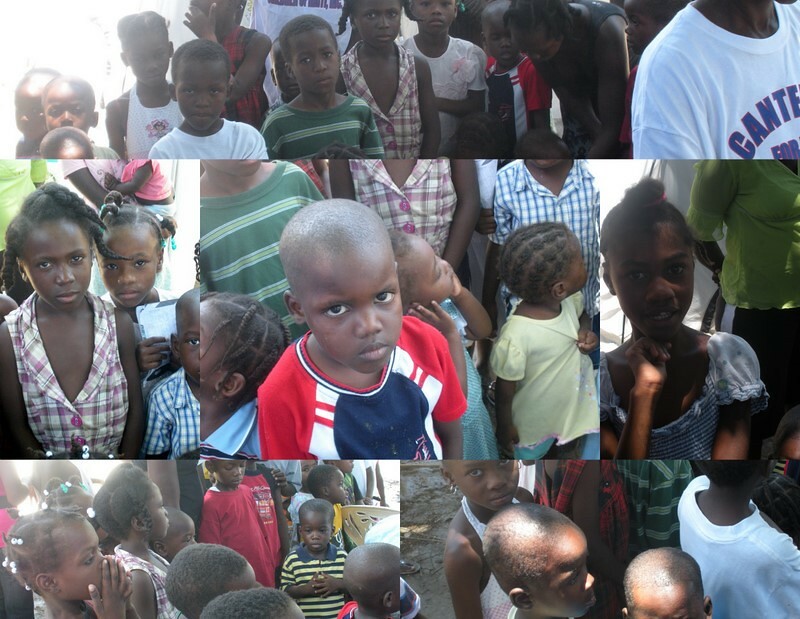 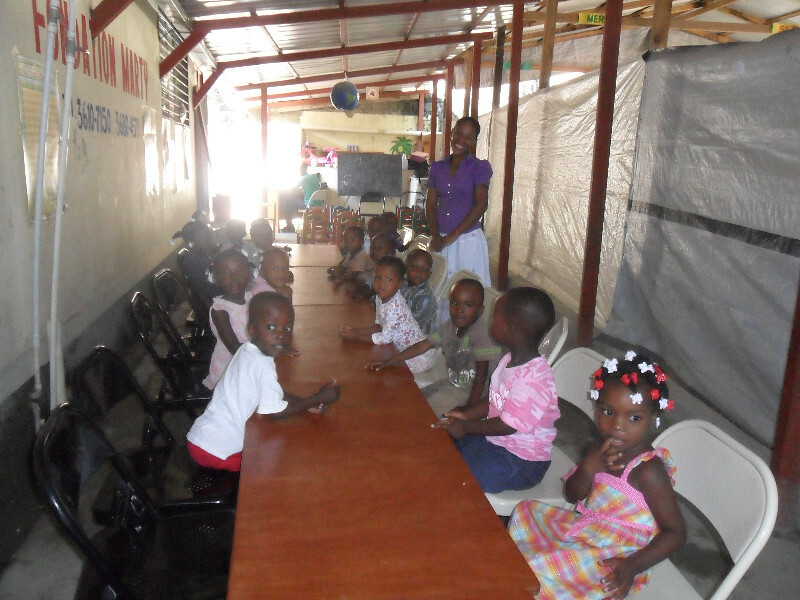 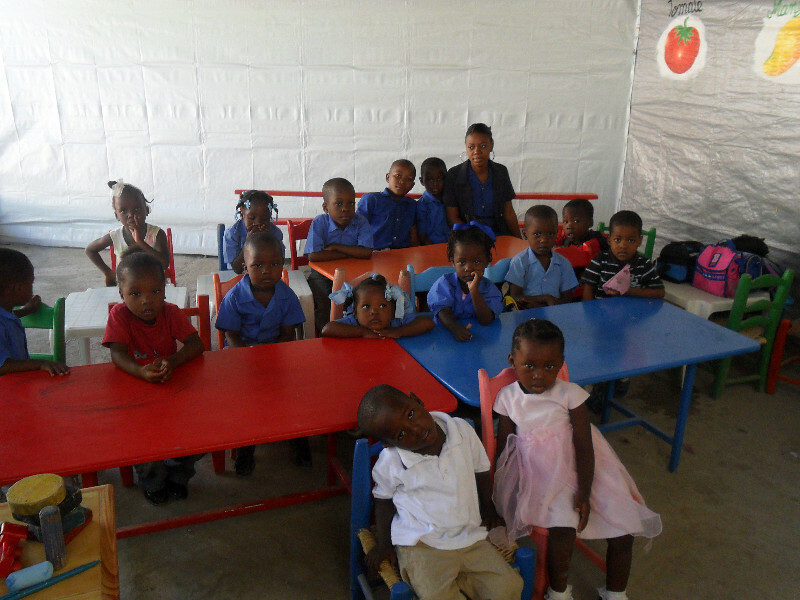 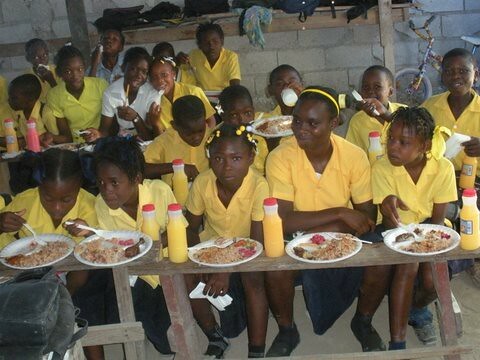 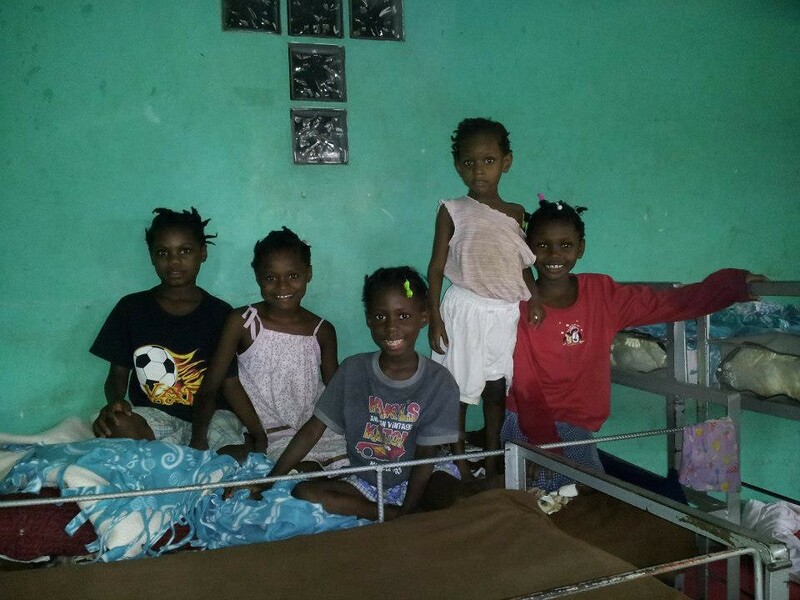 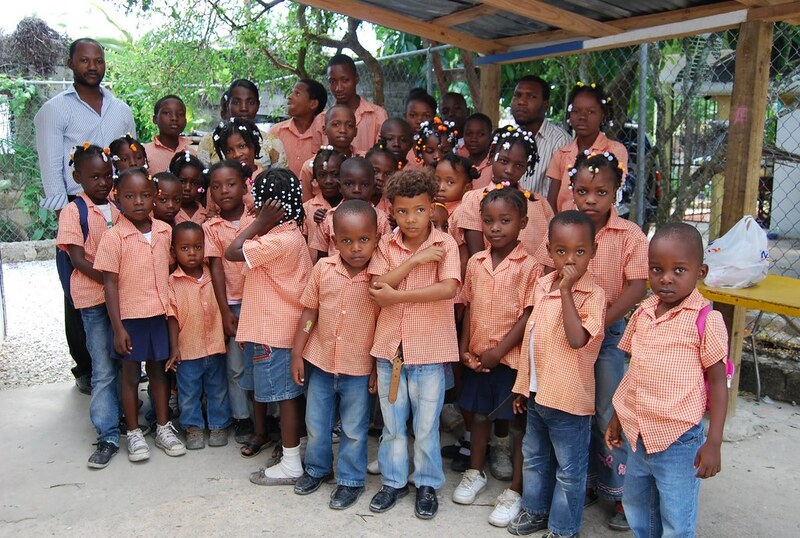 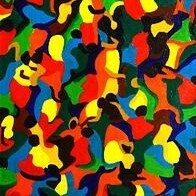 How Shall We Care for Haiti’s Orphans? 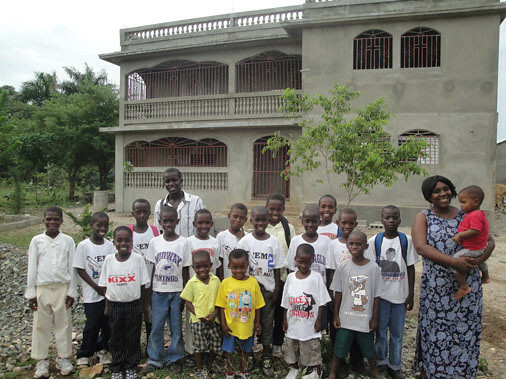 By Emily Brennan | January 8, 2013 [http://religionandpolitics.org/2013/01/08/how-shall-we-care-for-haitis-orphans/] [caption id="attachment_197" align="alignnone" width="550"] Mario Tama/Getty[/caption] Port-au-Prince, Haiti — Just days after a 7.0 magnitude earthquake struck Haiti on January 12, 2010, Chris Savini, then a mental health worker, heard from his Illinois church about a doctor who was forming a makeshift clinic here.